Maksipak is supplying %80 of the packaging needs in local Turkish market in pet food industry and our expertise in high quality printed pet food bags is accepted and confirmed by many clients already. Quadro bags can be produced in PET+PE double layered material specifications or in triple layered PET+MPET+PE / PET+ALU+PE compositions. We have access to every kind of material specification desired by our clients, thanks to the instutional suppliers we are working with. Quadro bag is the standard choice in big size pet food packaging and our products are truely eye-catching in terms of printing quality as well. We would reccomend you to see our matte+bright applications in our stand if you are interested. 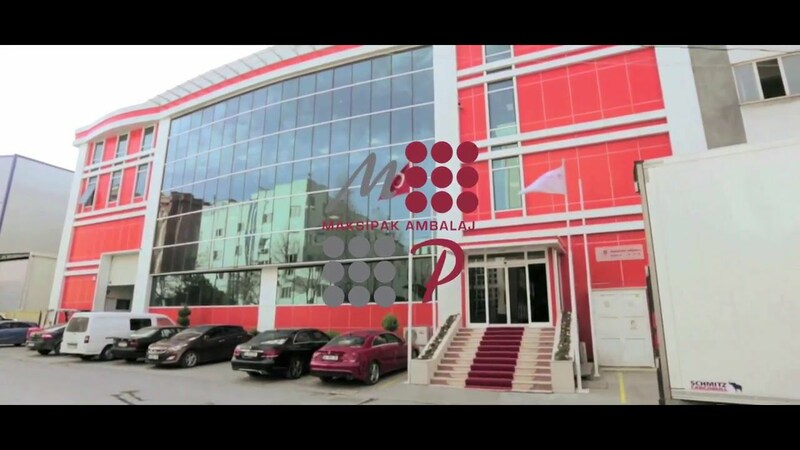 Maksipak Ambalaj, in its plant that is in a closed area of 6.000 m2, open area of 1.500 m2 together with its 100 employees, not compensating from service approach and high quality production policy in the direction of the principles of respect to environment, and customer satisfaction, has entered packing sector with its experienced team and machine park in final technology in 2010, in order to meet the expectations and needs of customers; proved its success with its innovative dynamic spirit and broad product range; and took its place among the leading packing producers. Maksipak having a rooted product tradition, with its production plant equipped with the advanced technology and experienced staff specialist in their domains is a leader firm of Turkey presenting comprehensive solutions in transformation of flexible packing toward the need. “Maksipak is a place, where Quality, Trust, Experience, Professionalism, and Satisfaction transform into packing”. Maksipak adopting to produce the safe and healthy products as a principle carries out production in the framework of its legal obligations, conditions of quality management, and hygiene and sanitation rules. Maksipak, giving importance intellectual capital and thus training of its employees and following the technological developments and renewals, produces their goods in the most economical way and in the direction of customer satisfaction and the needs and expectations of customer. Maksipak accepting the human health and respect to environment as the main action principle, and also continuously improving its quality management system, adopts and applies all of these conditions as Quality Policy.